A witness who pleaded anonymity, said though none of the officials was injured, a Hillux van with registration number Abuja BD826KWL belonging to ActionAid had its windscreen smashed. 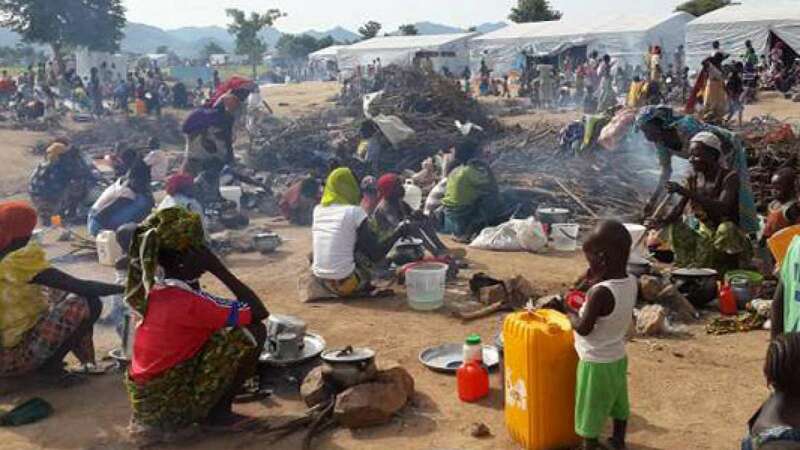 Aggrieved youths at Internally Displaced Persons (IDPs) camp in Muye, Lapai Local Government Area of Niger on Sunday attacked officials of ActionAid Nigeria in the community after distributing relief materials to recent flood victims there. The News Agency of Nigeria (NAN) reports that there are about 10,000 families in six IDPs camps in Niger. “A total of 2,160 households will benefit from the assistance, out of which 1,850 will receive material supports and 310 household in hard-to-reach communities will get N30, 000 each from the ActionAid." The IDPs and camps arose as a result of the last floods which sacked the people from their ancestral homes. Mr Anicetus Atakpu, Programme Manager, told newsmen in Minna that the mob was not unconnected with the trauma at the IDPs are going through. “We are not disturbed, we always expect this kind of thing,” Atakpu said. “The irate youths in IDPs were disappointed that only women were selected to be given relief materials by the ActionAid, whereas all of them were affected by the flood. “The youths expressed their disappointment at the beginning of the distribution of the relief materials but we told them the segment of the intervention was primarily for women. “They waited for us to finish the exercise and as we were leaving, they started throwing stones and other objects at us. “Some of us were hit but the real damage was to the windscreen of the vehicles in which we travelled to the IDP camp, we had to run for our lives,’’ he said. He, however, assured the youths at the camp that the organisation would very soon implement another programme for them, saying that the proposed scheme would target how they would be gainfully employed. Atakpu pleaded with the federal and state governments to improve the standard of infrastructure, especially roads in the rural areas of the state because they served as hindrance in the discharge of their assignments. NAN reports that ActionAid Nigeria has distributed rice, semovita and blanket worth N18 million to flood survivors in four IDP camps in the state.